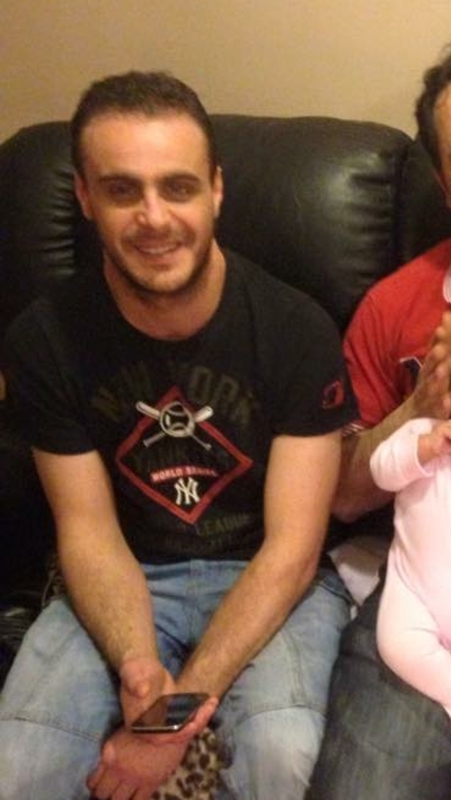 Police in Hackney are appealing for information about 34 year old Bilel Ayadi, who was found with burns to his torso and neck in Woodberry Grove in Hackney just after 11 pm last Monday. Mr Ayadi is an Algerian national and remains in a medically induced coma at a west London hospital. He hasn’t been able to provide any information about what happened to him. A CCTV camera pictured him walking bare-chested in Broad Lane, N15 at around 10:30 pm on 23rd March. Bilel Ayadi was captured by a CCTV camera in Broad Lane, N15. Image: Met Police. Officers have established the route that he walked before being found by two security guards in Woodberry Grove. Police and the London Ambulance Service were called to the scene. He walked south on Broad Lane towards Seven Sisters tube station before he crossed High Road (A10) and walked down Seven Sisters Road. Then, he walked down Seven Sisters Road to Manor House tube station, turned right into Green Lanes and right again into Woodberry Grove. Officers are still trying to trace a person who’s believed to have spoken with Bilel on Seven Sisters Road, opposite the junction with Amhurst Park. 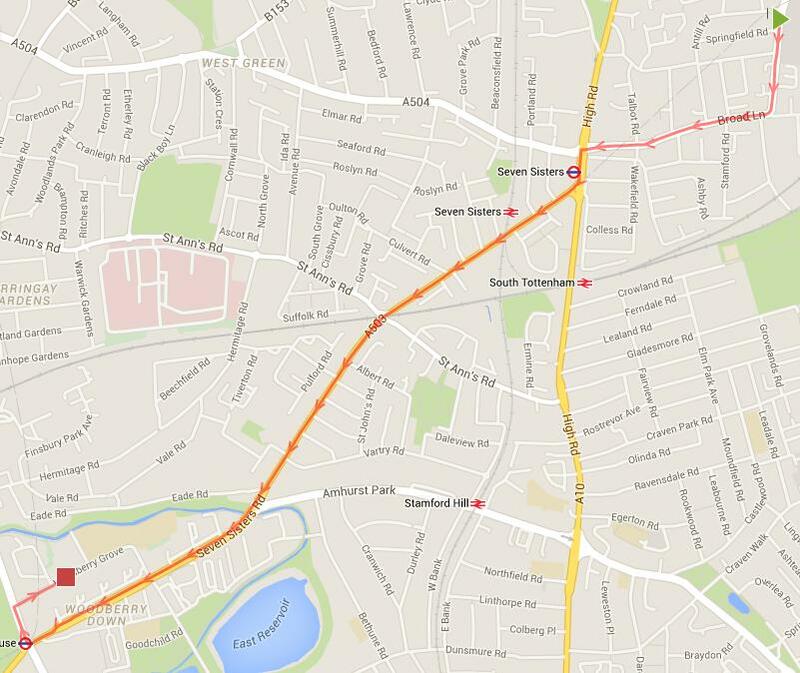 Police believe this is the route Bilel Ayadi walked before being found in Woodberry Grove. Image: Met Police and Google Maps. Bilel has lived in the N15 area of South Tottenham for the last one-and-a-half years. He is approximately 5ft 11 inches tall and of medium build. He’s recently been suffering from depression but was not believed to have been prescribed any medication. Bilel Ayadi. Image: Met Police. His brother, Abderrezak Ayadi, appealed for anyone with information to come forward. DC Anwen Clissold of Hackney CID leads the investigation. I am appealing to anyone who saw Bilel that night, or knows how he sustained his injuries, to come forward and speak to police. Bilel would have been very distinctive given that he was bare-chested while walking through north London for two miles. It may well be that he was already injured as he made his way through the streets.